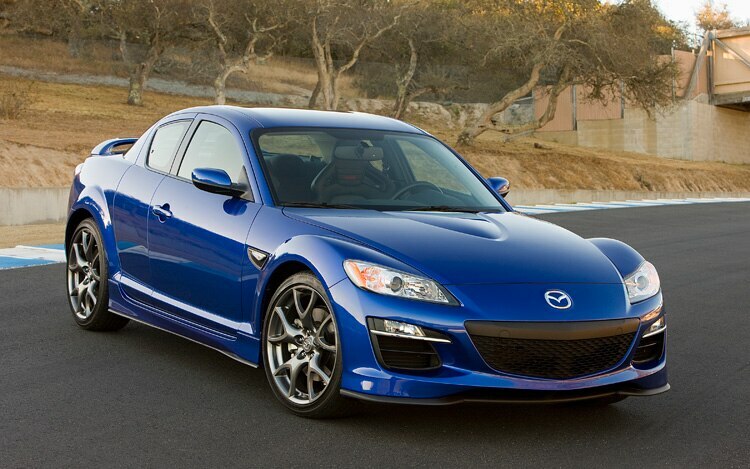 Rumors of a replacement for the Mazda RX-8 have been bubbling to the surface since the rotary-powered sports car went out of production in 2012. 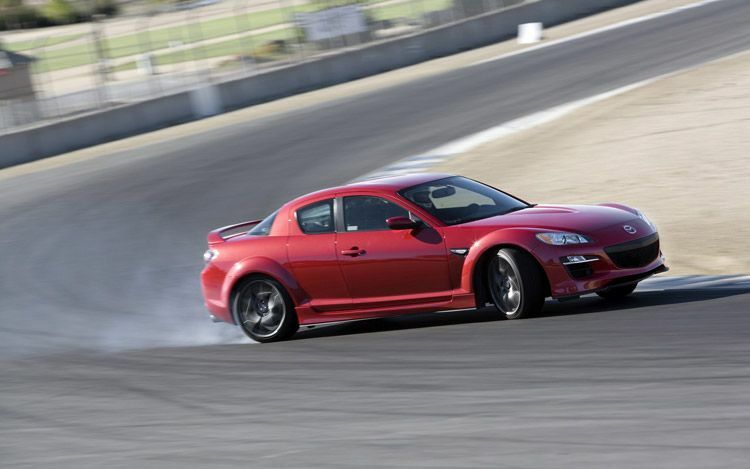 Although there are still no firm plans for a successor, RX-8 designer (and son of the RX-7’s designer) Ikuo Maeda is eager to bring the rotary-powered sports car back to life. He also stressed that because the RX name refers to a rotary engine construction, Mazda’s successful new Skyactiv engines piston have no place in his vision for the sports car’s next generation. If there will be a new RX, there will be a rotary at its heart, Maeda insists. 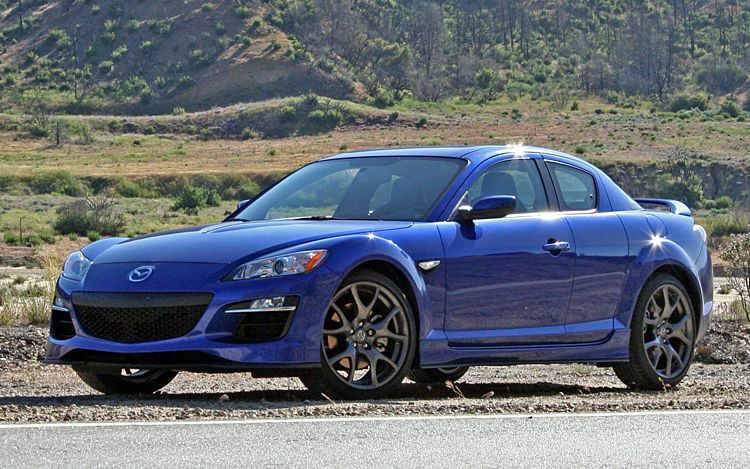 The issue is that Mazda’s engineers continue to struggle with remedying the rotary engine’s inherent drawbacks, despite working on improvements since 2007. Poor fuel economy, high emissions, high oil consumption, and reliability concerns were all reasons the rotary engine fell out of favor. 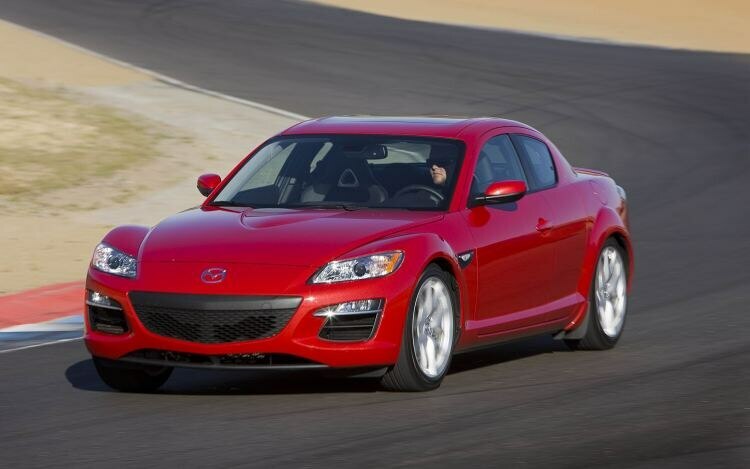 Earlier speculations pegged the next generation of rotary engines for 2017, a theory corroborated by the latest rumors of a turbocharged rotary coming in the same year. Predictions suggest the turbocharged small-displacement rotary engine would produce around 450 hp. Mazda registered trademarks for both the RX-7 and RX-9 nameplates just in case things move forward in the near future, but we’re not holding our breath. 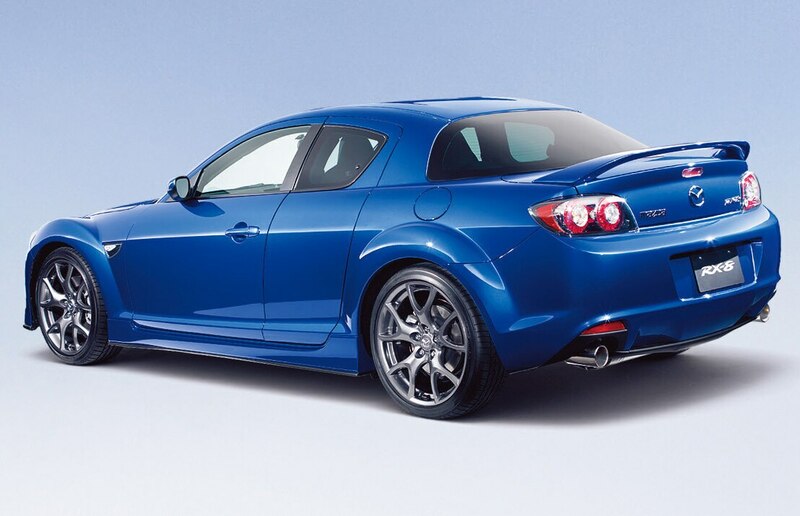 The Japanese automaker has said in the past that it most likely would hold off production of a rotary mill until it built enough profits from its mainstream cars—a goal still on the horizon despite increased success from competitive models like the Mazda 3 and CX-5. Mazda’s design chief is pushing hard for a new RX. If your local gearhead is getting a little misty this week, he/she’s got a good reason: Mazda just ended production of its Renesis rotary engine at its Hiroshima, Japan production facility. 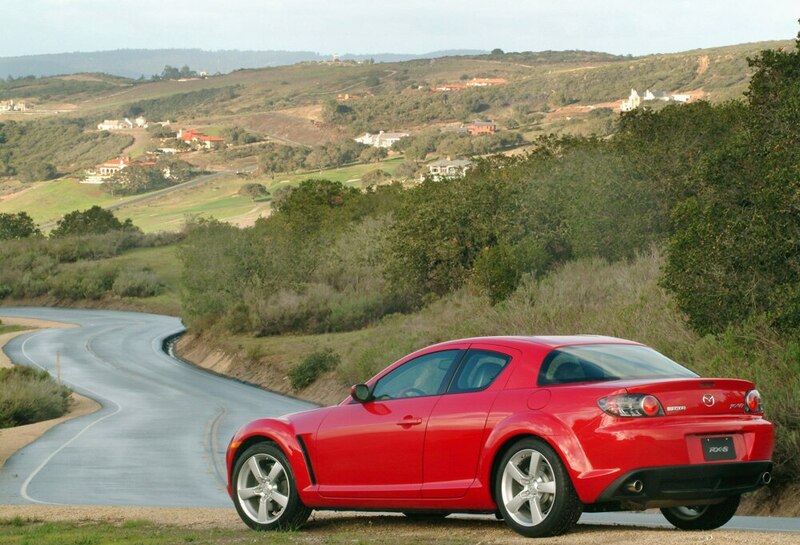 Let’s not mess about, mince words, or try to be coy about it: the RX-8 is fantastic.